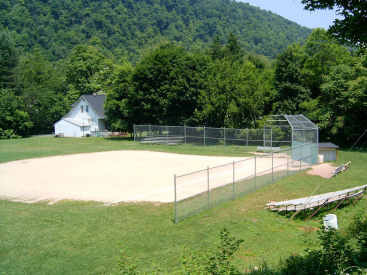 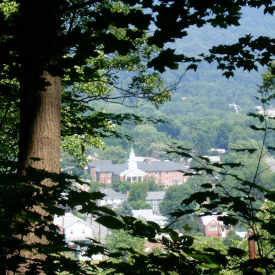 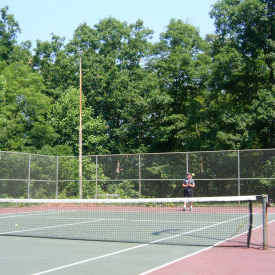 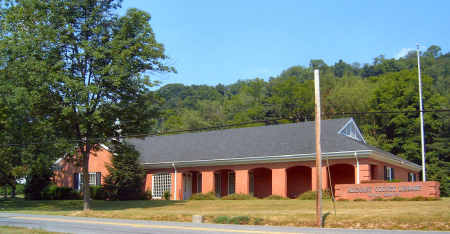 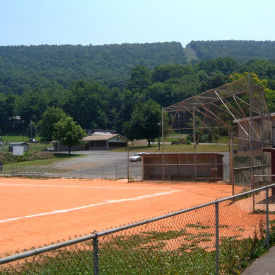 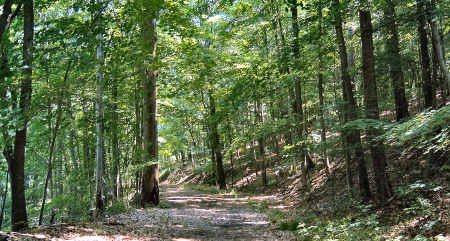 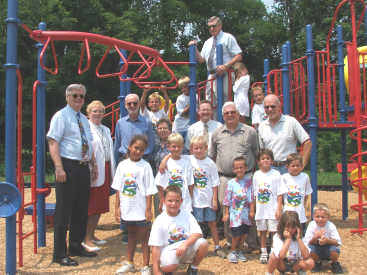 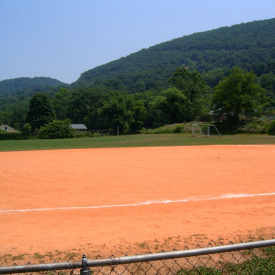 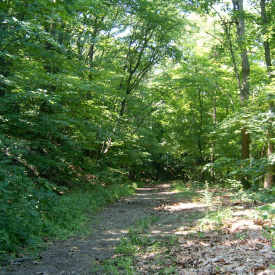 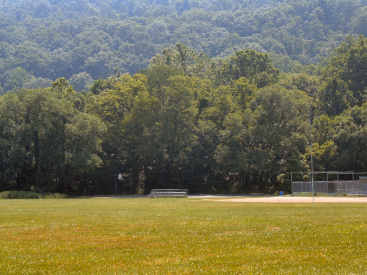 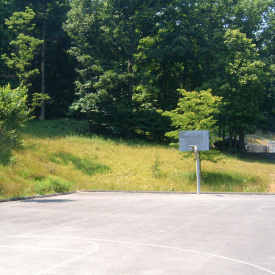 The Allegany County Commissioners, members of the LaVale Civic Improvement Association and the YMCA playground inspectors dedicated the new playground at Holly Avenue Recreation Area on August 8, 2005. 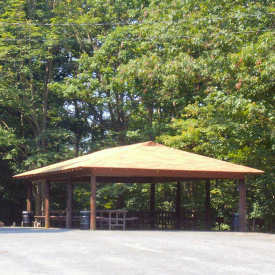 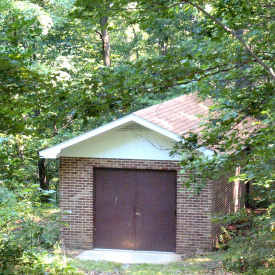 This project, that also included a new maintenance shed, was made possible through a grant awarded by the County Commissioners that was funded through the State of Maryland's Program Open Space. 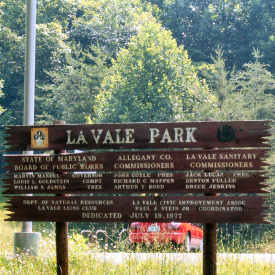 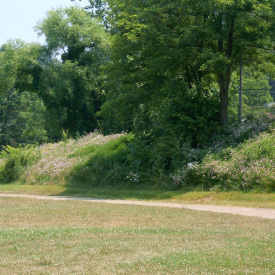 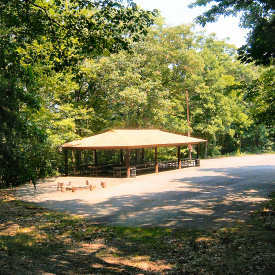 As Local Sponsor of the park, the LaVale Civic Improvement Association provided planning of the project and 10% of the project cost. 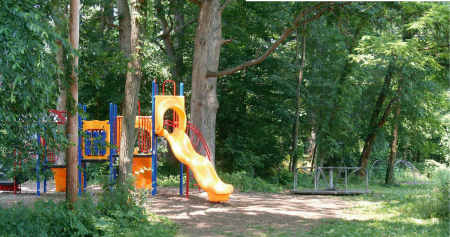 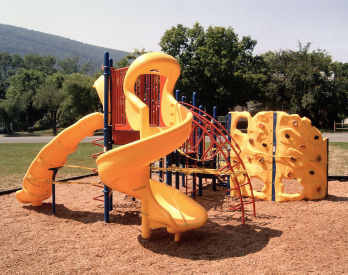 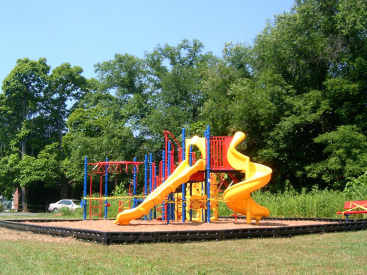 The playground was installed by Playground Specialists, Inc. of Emmitsburg.